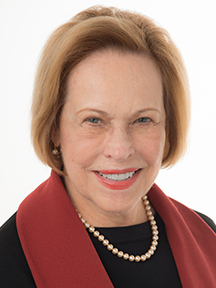 Justice Marilyn Kelly, who served for 16 years on the state's top court, joined the faculty of Wayne State University Law School in 2013 as its first "distinguished jurist in residence." A 1971 alumna of Wayne State University Law School, Kelly is prevented from running again for the Michigan Supreme Court by the state Constitution, which bars judicial candidates over the age of 70 from running for office. So she is bringing her well-noted energy — Kelly enjoys skiing, sailing, travel and scuba diving among other things —to the classrooms at Wayne Law. She also serves on the Law School’s Board of Visitors executive committee. In 2010, Kelly was recognized with a WSU Distinguished Alumni Award, having already been granted an honorary doctorate by the Law School, one of three she has received from Michigan universities. The many other recognitions she has received over the years include the Guardian of Justice Award from the American-Arab Anti-Discrimination Committee in 2009 in recognition of her outstanding commitment and dedication to upholding civil rights. In 2003, she was given the Eleanor Roosevelt Humanities Award from the State of Israel Bonds Attorney Division. In 2012, in recognition of her retirement from the bench, Michigan Lawyers Weekly named her “Woman Lawyer of the Year.” Also, the Michigan Chapter of the American Civil Liberties Union, the Appellate Section of the State Bar of Michigan, the Michigan Chapter of the American Constitution Society, the Michigan Chapter of the American Association of Matrimonial Lawyers, the Michigan Defense Trial Counsel, and the Detroit and Michigan Chapter of the National Lawyers Guild granted her lifetime achievement awards. Kelly grew up in Detroit, and earned her bachelor’s from Eastern Michigan University. She spent a year studying at La Sorbonne, University of Paris, France, and earned her master’s from Middlebury College in Vermont. She taught French language and literature in the Grosse Pointe Public Schools, at Albion College and at EMU, before attending Wayne Law. At the time, she was one of six women in a law school class of 100. Kelly began her legal career as an associate attorney with Dykema Gossett, and later became a partner with Dudley Patterson Maxwell Smith & Kelly in Bloomfield Hills. She also had her own law firm before her election to the state Court of Appeals in 1988. She was elected to the Michigan Supreme Court in 1996, and retained her seat until her final term expired on Jan. 1, 2013. She was chief justice of the Supreme Court from 2009-11. 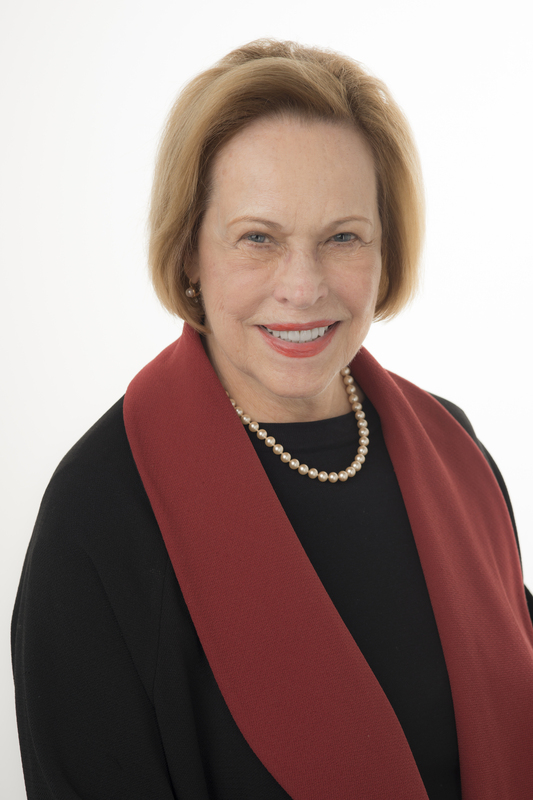 She has served a host of professional associations, including as a panel member of the State Attorney Discipline Board, and as an arbitrator with the American Arbitration Association. In 2003, she became a Fellow of the Michigan State Bar Association Foundation, which provides grants for civil legal aid to the poor. She has been president of the Women’s Bar Association and of the Women Lawyers’ Association of Michigan, and has been a member of the Family Law Council for the State Bar. From 1999-2003, Kelly was co-chair of the Open Justice Commission, an organization of the State Bar devoted to making justice available to all, and she serves on the governing board of the National Consortium for Racial and Ethnic Fairness in the Courts and has been its president. She also has served many community organizations. She was a board member of the Women’s Survival Center in Pontiac, and a member of the citizens’ advisory committees of the Detroit Public Schools, Wayne County Community College and Oakland County Community College. spoke to the Birmingham Unitarian Church Alliance about the presidential election. She discussed the likely effect that the election of each candidate would have on the United States Supreme Court and the state of the law on certain key issues in the next four years and beyond.